NEW - Universal OBDsaver security lock to fit any vehicle! NEW - Universal Plus OBDsaver security lock to fit any vehicle! 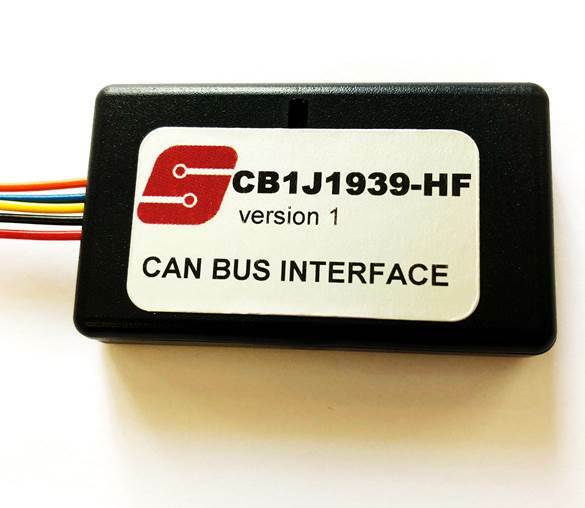 The CB1J1939-HF CAN Bus interface is designed to provide a vehicle speed signal (VSS) from J1939 vehicles including Volvo & Mack trucks. 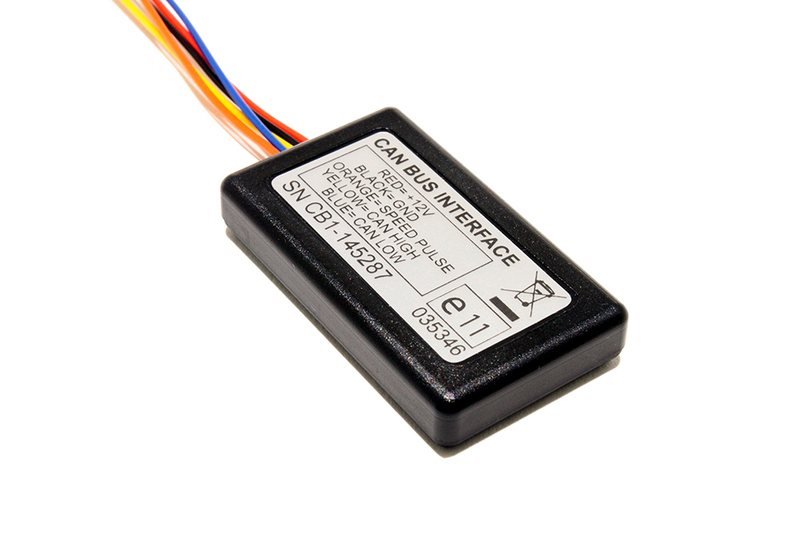 SKU: CB1OBD-1. 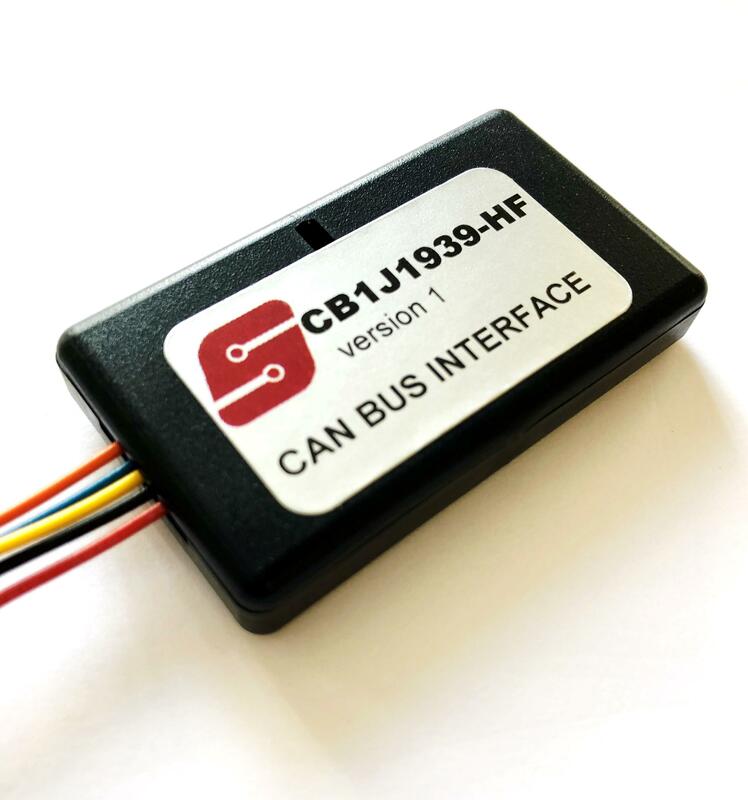 Category: CAN Bus Interfaces. 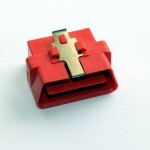 Compatible with J1939 vehicles including Volvo & Mack trucks. 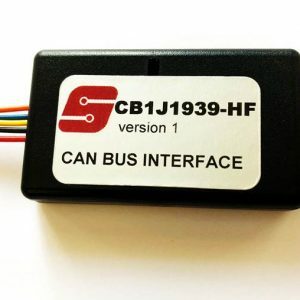 Sailes Marketing Ltd is the one-stop-shop for all your CAN Bus Interfaces, speed pulse generators and other vehicle technology requirements. © 2019 Sailes. All Rights Reserved.